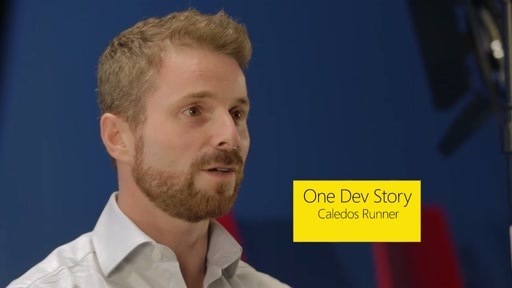 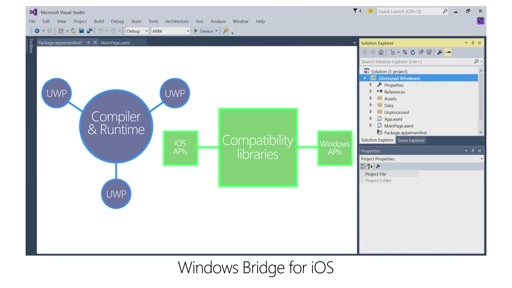 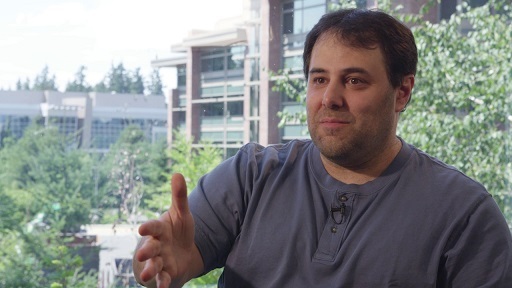 The Windows Bridge for iOS is a Microsoft open-source project that provides an Objective-C development environment for Visual Studio and support for iOS APIs. 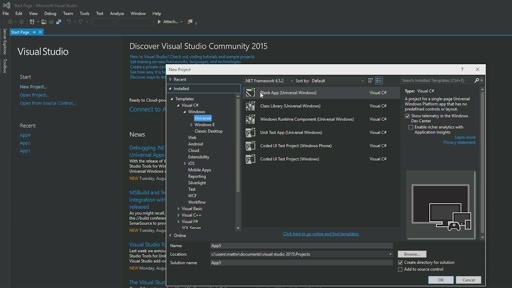 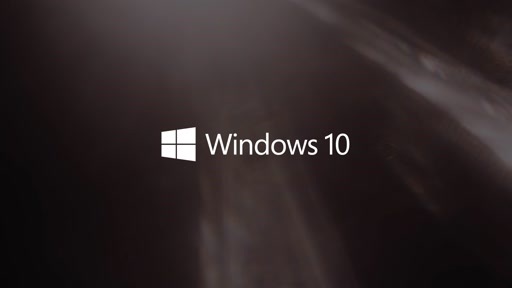 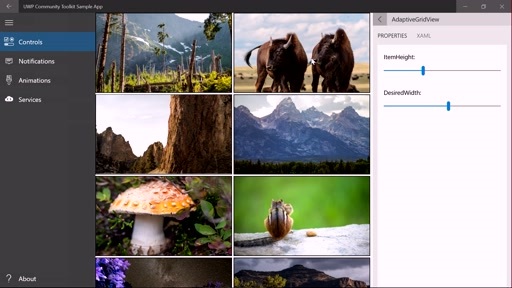 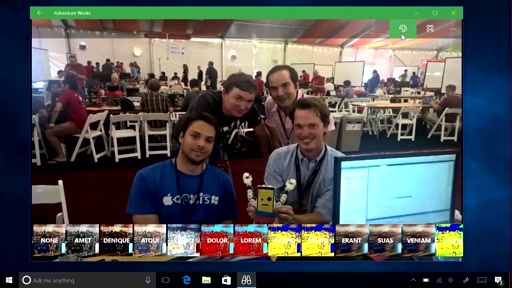 Live Tiles allow Windows users to see parts of an app's content directly from the Start menu. 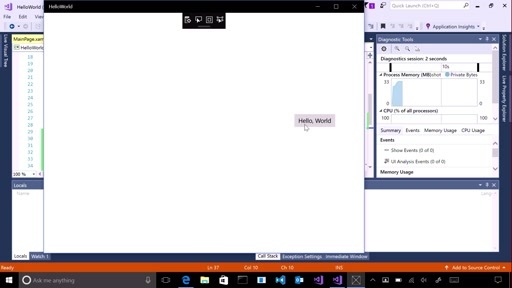 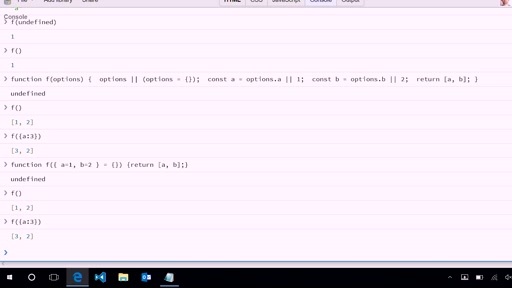 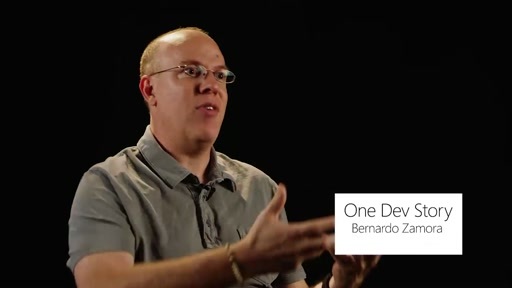 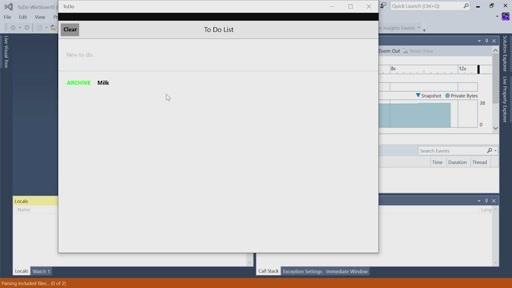 This video shows how to create and update adaptive Live Tiles using Objective-C projections. 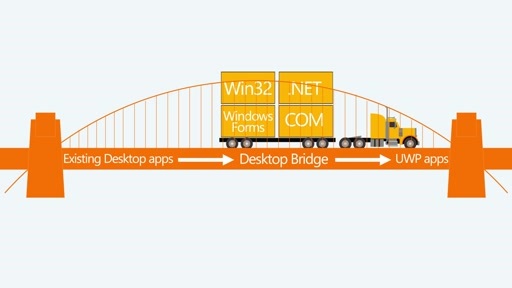 Find complete details at https://aka.ms/BridgeforiOS.